Interesting idea. I hope it works to attract new gamers. Might be a bit like the green army men people played with in the 70ies. It’s exactly that. 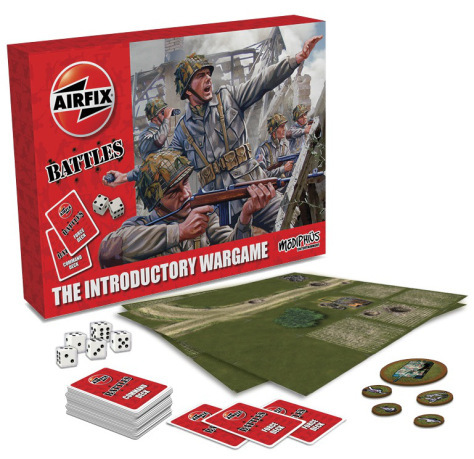 Airfix soldiers…a Lovely warm hug of nostalgia.